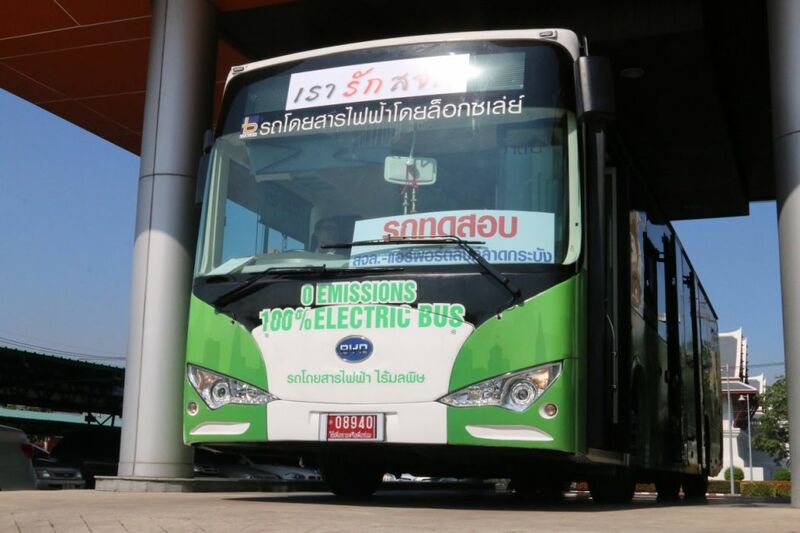 Yesterday a new fleet of rechargeable buses hit the streets of Bangkok. 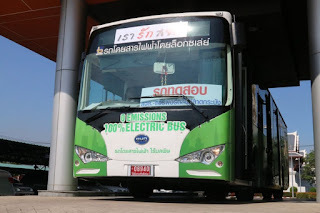 It is part of the pilot program to one day replace all buses operating in the capital, which officials estimate will annually reduce consumption of diesel fuel by 120 million liters and carbon emissions by 320,000 tons, Coconuts Bangkok reported. The new e-buses will be free for commuters in the whole of June. They will be running along with regular buses on their routes, so if you spot a new e-bus, you can hop on for free.